Gritty Hyun Bin and schlubby Yoo Hae Jin may be the new match made in cinematic heaven, and in the hands of a talented director has the charisma and acting chops to turn upcoming K-movie Cooperation into the first hit of 2017. The movie is coming out January 2017 and the promo train is slowly ramping up. 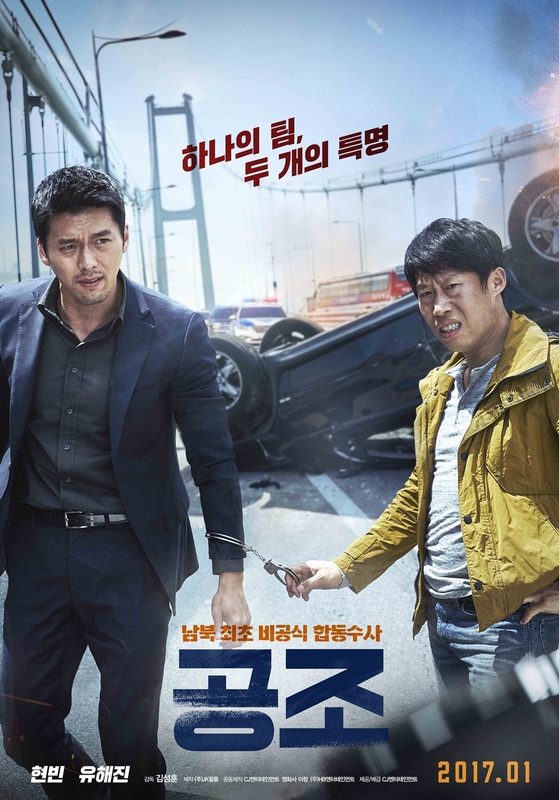 The first teaser preview looked like the classic mismatched buddy cop movie that Hollywood churns out on a regular basis, but with the socio-political uniqueness of the North and South Korean chasm. Binnie is rocking his scruffy facial hair look from Snow Queen but without the mop of excess hair, while Yoo Hae Jin forever makes me smile with how effortless he embodies any role and gives it believable realistic gravitas. Wow! 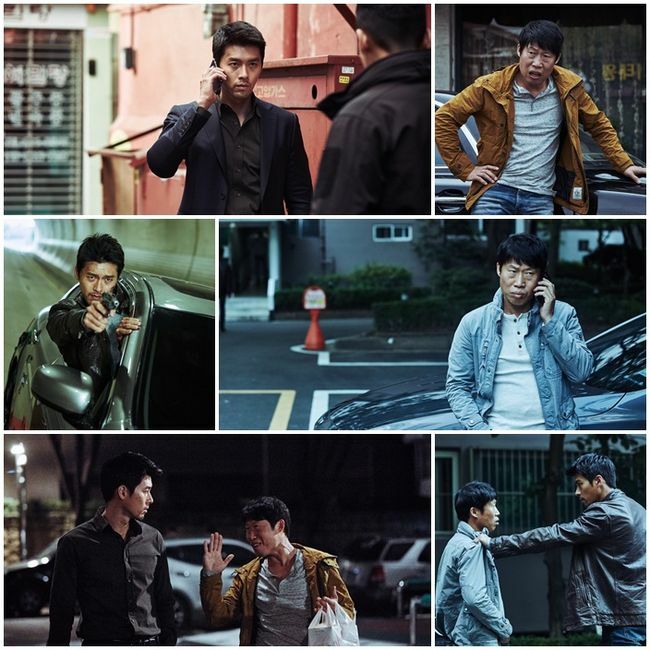 The stills are very interesting and of course with a rugged and scruffy Hyun Bin in the movie, it will be amazing! Unfortunately, there are not many Korean movies being released in Australia. Looks like I have to wait for a DVD or it being on YouTube. Whatever it is, here is wishing “Co-operation” will do great business when it is released in Korea in the new year. Fighting Binnie and Yoo Hae Jin Fighting!!! Wow, red hot Hyun Bin! When is he going to hit the small screen again? HB on the cover made me think of Won Bin in the Man From nowhere. Hoping this will be some where along that level.